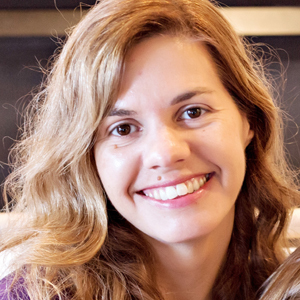 My name is Laurel and I'm the owner of QuiltsByLaurel.com. You can read more about me here. 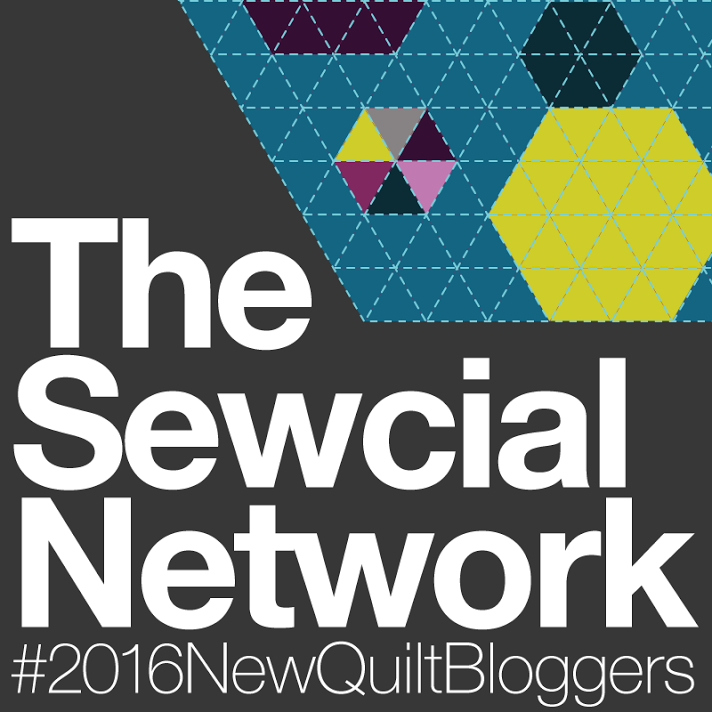 I’m participating in the 2016 New Quilt Bloggers Blog Hop! 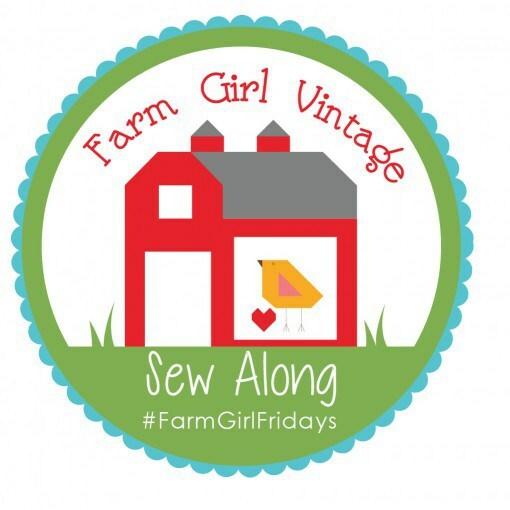 Part of the lead-up to the actual blog hop itself was the opportunity to participate in small group blog critiques. I participated with Amanda at Gypsy Moon Quilt Co., Amanda at This Mom Quilts and Carol at Carol Lyles Shaw. 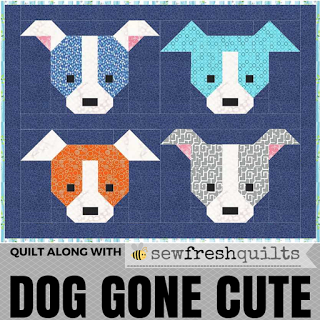 I received some great feedback and suggestions, which I have incorporated into my new blog at Quilts By Laurel.com! Hi Laurel just popped over to your ‘new place’ – looking very nice!!! When I went to follow on bloglovin’ it came up to the ‘old’ blog page ……….